The following was originally published on June 12, 2008. It explains how the original trailer was conceived. “This project started in late 2007. I sold one of our Subarus and purchased a Jeep. I have enjoyed the off-road possibilities of the Jeep and have told my wife (a.k.a. Senior Management) about all of the modifications to the Jeep I would like to make (lift kit, cool air intake, bumper dumper, etc). Senior management seemed to frown upon these ideas. She made comments about how ridiculous some of my ideas could be (which some of them are!) and something about how our bank account is empty…bla bla bla. Finally, I presented my best idea to her: A rooftop tent for the jeep (which would first require a new roof rack!). 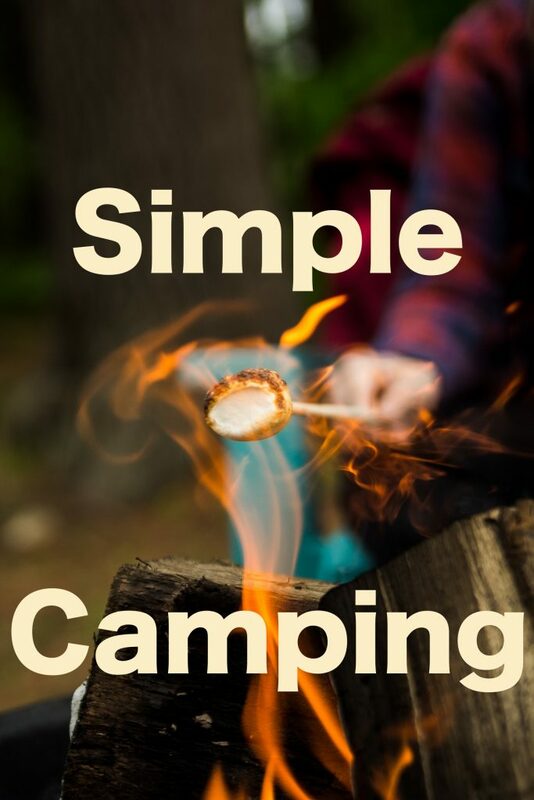 A friend found a design that was inexpensive and could be easy for our camping needs (It can be found here). Again, Senior Management nixed the idea citing the difficulty of climbing on to the roof of a Jeep in the dark just to go to bed -although it would be easier with a bumper dumper. Since this is a marriage, I kept searching for the solution to my desires for convenient and inexpensive camping. At last, I stumbled upon several websites for teardrop trailers (What is a teardrop trailer?). Senior Management was interested in this proposition. I have researched teardrop trailers for about nine months and finally decided to build a back-country 5’X10′ teardrop trailer for our camping needs. In the end, I believe she is right. A teardrop trailer will fit our needs better at this point. Good job Senior Management. Plus, this is a great opportunity for us to work together on the same project. This site presents the process of building this trailer. Senior Management dubbed it the “jPod” because it is quite small and being pulled by a Jeep. I liked it so it stuck. Also, this pod will be dust and watertight. This will provide me an escape from time to time from my harsh environment -yes, I am allergic to wheat and live in wheat fields. The runner up name for this trailer is the “Escape from constant sickness and eventual death by wheat Pod” but it is just too difficult to say. Overland Trailer & Overland Industries LLC assumes no liability or responsibility for these plans. Use at your own risk.